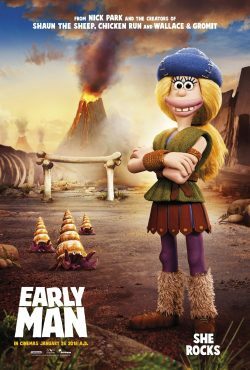 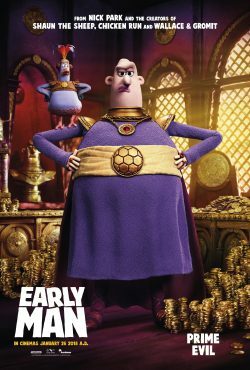 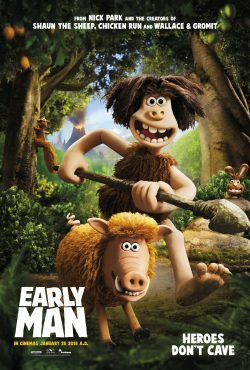 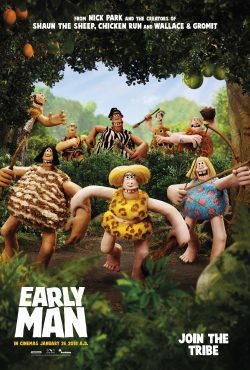 We have already seen some character posters for Early Man. 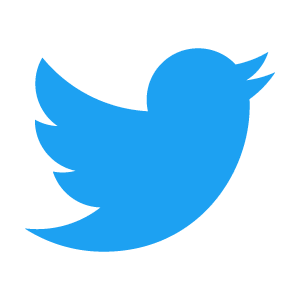 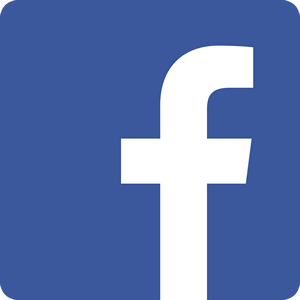 Now we can show you five more. 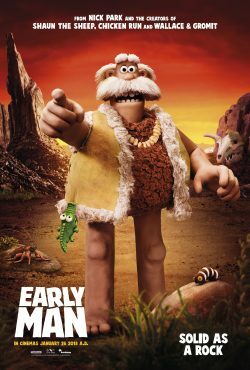 From the baddie via the tribe to our hero Dug & Hognob.